Find out how Monolith crafted this huge city. 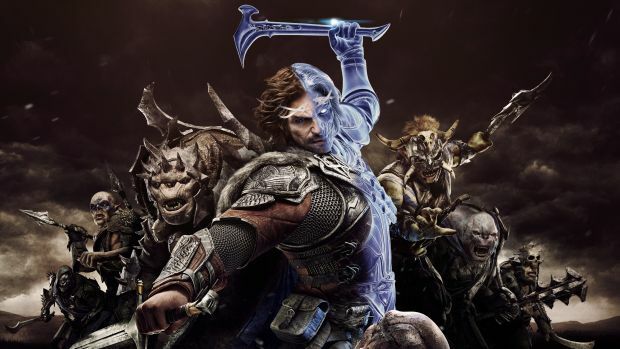 Monolith’s Middle-Earth: Shadow of War has received a new trailer courtesy of IGN First, detailing the work that went into creating Minas Ithil. The human city is a focal point in the sequel as Talion works with the Gondorians to rid the city of Orcs. In the video, Monolith talks about hiring an illustrator/architect to help design the city. Close to Mordor, Minas Ithil is actually home to Isildur who escape once The Witch King burns down the White Tree. Though the city is eventually retaken, it fell once again to the Witch King before Aragorn’s actions in Return of the King. This initial transformation from a beautiful place to a dark city will be showcased in Shadow of War. 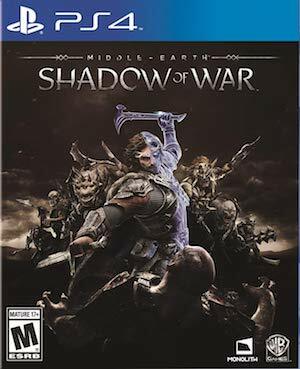 Middle-Earth: Shadow of War will be out on August 22nd for Xbox One, PS4 and PC. What are your thoughts on the trailer and the design of Minas Ithil? Let us know in the comments below.